A Pink has once again involved in a bomb threats. On October 19th, Naeun visited Dongguk University for a ceremony called 'Dongkuk Love 11,' where they appoint the public relations ambassador for the university's campaign. 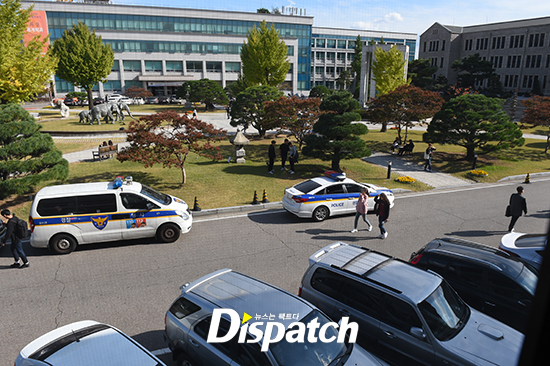 Just before the event started, it was reported that police received a call about a bomb threat around 2 P.M KST. The terrorist was the same man who threatened Apink since June of this year. 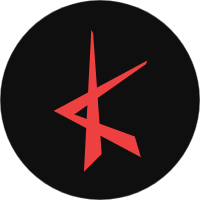 To the issue, Plan A Entertainment has released an official statement, explaining, "The suspect is currently overseas. All of the information has been collected and he will be arrested by Interpol." However, the process is expected to take some time because of his foreign citizenship. Fortunately, after 20 minutes of investigation, no any threat found at the venue and the event was done as it has planned.